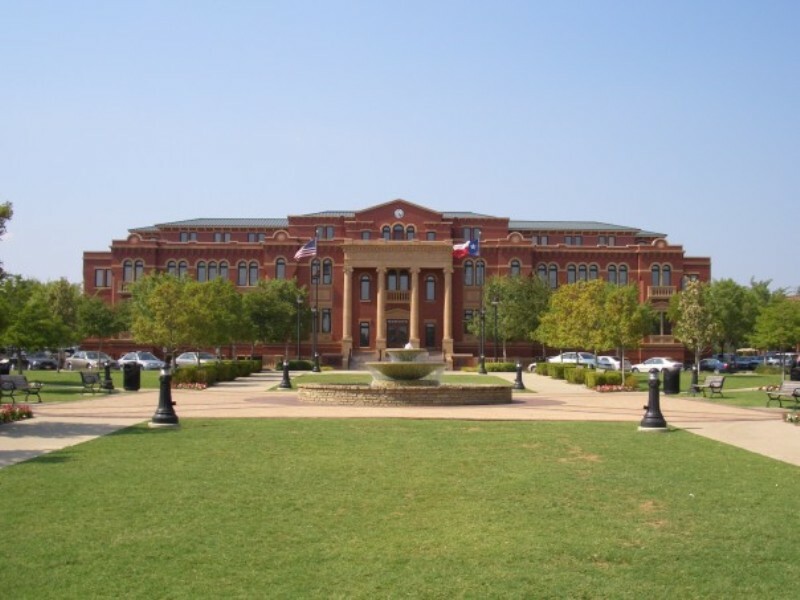 The suburban city of Southlake is located in Northeast Tarrant and southeast Denton counties in the state of Texas. Home to more than 28,200 residents as of the 2013 census, Southlake is known for its outstanding public school system, its popular Southlake Town Square shopping and dining district, and its beautiful, master planned neighborhoods. Settlement of the area where Southlake now stands began in the 1840s, but the community was not incorporated until the year 1956, just four years after the man-made Grapevine Lake was impounded by the US Army Corps of Engineers in 1952. Remaining a largely rural community until the 1970s, Southlake experienced rapid growth in the following decades due to its proximity to the Dallas-Forth Worth International Airport. The beautiful mansions and palaces in the Far East, Middle East, and Europe have long benefited from the exquisite splendor of fine area rugs. For centuries, Oriental rugs have been prized for being handcrafted by the most skilled craftsmen and for being reflections of the cultural traditions of the places where they come from. Today, many people still enjoy acquiring or collecting area rugs for their homes and business establishments. However, buying fine area rugs is one thing, but keeping them clean is another. In Southlake, Texas, one name stands out when it comes to professional area rug cleaning. Dalworth Rug Cleaning has been in business for almost four decades, making us one of the most trusted rug cleaning service providers in Southlake and the entire Dallas-Fort Worth Metroplex. We specialize in a number of services, including pet stain and pet odor removal, rug repair and protection, and temporary rug storage in a modern, climate-controlled facility. Our expert cleaning technicians are known for being among the best in the cleaning industry, so you can rest assured knowing that they will be able to handle your rug professionally no matter what its make or the material it is made of is. We have extensive experience in cleaning Persian rugs, Navajo rugs, and rugs made from wool, sisal, silk, leather, cowhide, and synthetic materials. Call us today at 817-318-6121 or send us a message through our contact page to learn more about our services. Our friendly representatives can help you determine the most appropriate treatments for your rug, and you can even take advantage of our free pickup and delivery services in Southlake, TX. My rug had a hole in it & they fixed it! Looks great. We started off a little rough. Was informed the rug would be picked up on Saturday and when I followed up, we weren't even on the schedule. Problems with phone call follow ups initially, but finally got that worked out. Dalworth made it all right. I need a quote for an 8 x 10 wool area rug. we can drop off. Can I apply the $25 off coupon to the order? I have an 8x10 ft cotton chenille rug I'd like to have cleaned. What is an estimate for the cost to have this done? Thanks! I have a large oriental rug, 10'x14', that we just noticed is significantly soiled by pet urine. It is in a room we do not go in regularly and the rescue dog has been urinating on the rug often, it appears. I would need pick up of the rug. I live in Southlake, TX. Customer needed 2 8x10 area rugs cleaned.